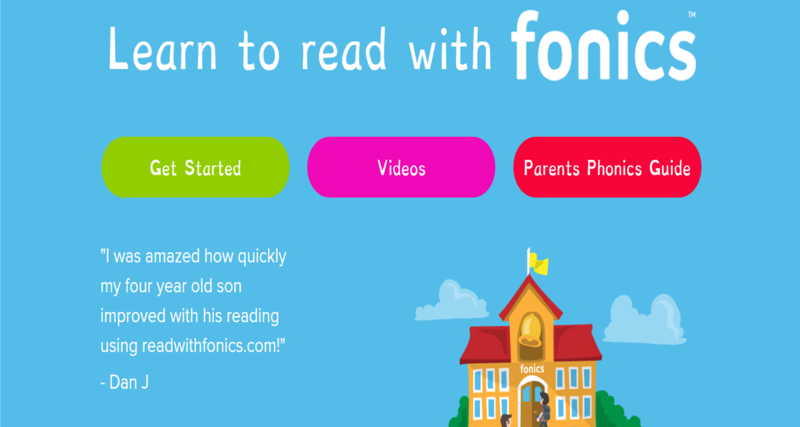 I was introduced to Read with Fonics, a new app developed by a primary teacher who also has a website resource of the same name. 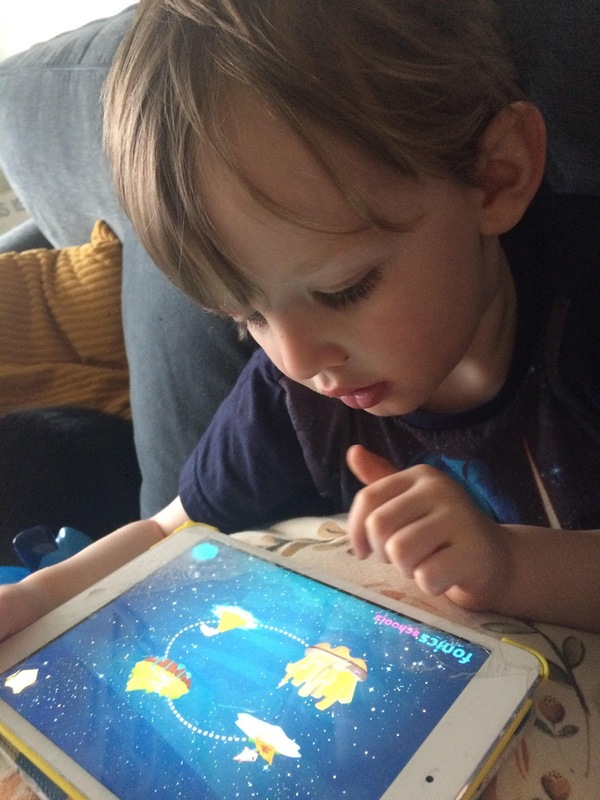 It's early days for Ethan and his fonics knowledge but it's never too early to introduce this, particularly as the app is set out as a game. The app teaches all the phonics sounds in a fun and interactive way through a series of games that get progressively harder each time. The app is split up into four worlds for children to explore, water world, forest world, lava land and jelly city. The main character, Albee the alien, is always there in the game, supporting children every step of the way, celebrating each correct answer and encouraging them further. The makers strongly believe in positive scoring. Traditionally a student is measured out of 100%, and therefore always shown how far off the perfect score they were. They call this negative scoring. At Read with Fonics, every student starts at 0, and gains points for each correct answer, success leads to more success and as the points add up, students improve their level. For every sound that is learnt another sound gets unlocked, encouraging children to keep going. By having their own account and score, children are able to learn at their own pace and in their own time, depending on their level and ability. 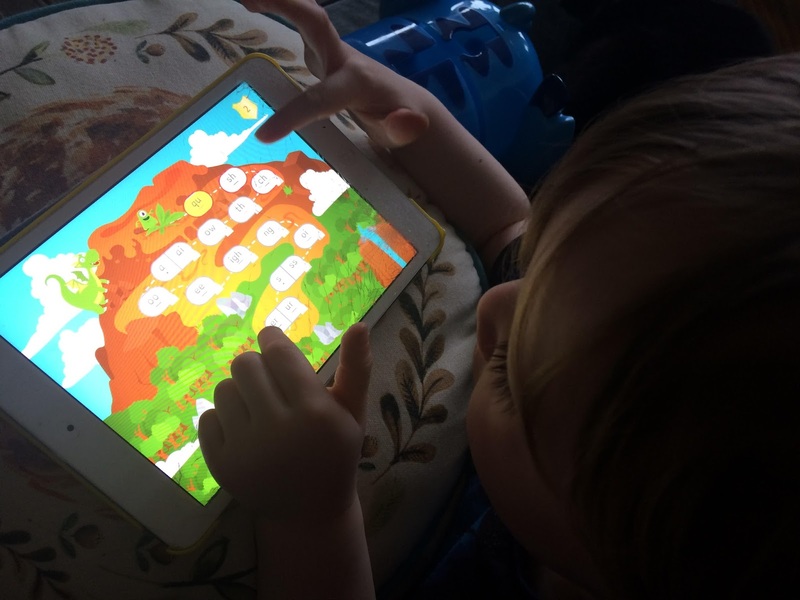 The app is free but has in-app purchases, so it's worth checking out and seeing if it's something you and your little one enjoy using and learning from. Ethan is really starting to engage with apps and games on the iPad and seems to really like the alien! Here's hoping he can get the hang of it with some practice. There's lots of resources available via and Read with Fonics website, including a whole host of videos, and a handy parents' guide to fonics - I must swat up and do my homework, so I understand everything that Ethan will soon be taught!